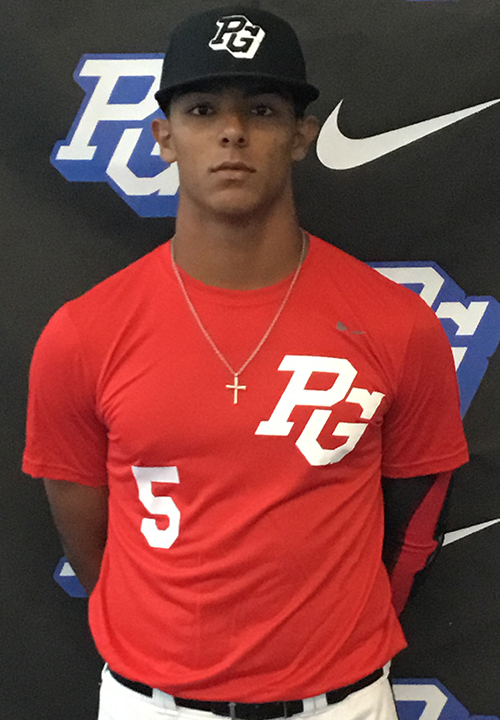 Joshua Rivera is a 2019 3B/SS with a 6-2 205 lb. frame from Avon Park, FL who attends Avon Park HS. Big and strong athletic build. 6.65 runner, has nice actions in the infield with clean footwork and athletic balance, shows good arm strength and makes accurate throws, tools are solid for third base. Right handed hitter, deep hand load, uses his strong hips well to generate bat speed, long and strong swing with some jump off the barrel, has strength at contact. Did not pitch at this event but has been up to 90 mph on the mound. 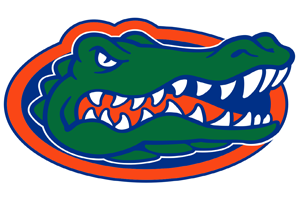 Verbal commitment to Florida.